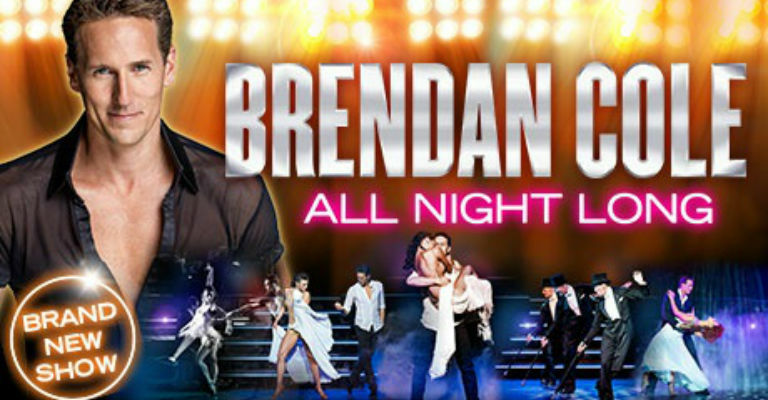 A brand new show for 2017, Brendan Cole hosts another spectacular production featuring his guest dancers, a new leading lady and a 14 piece band and singers live on stage. Stunning lighting, amazing special effects and superb choreography. It’s going be a party! Don’t miss it.